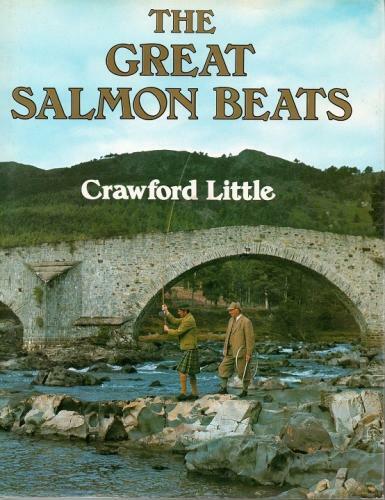 Published in1989 this is a fascinating look at the major scottish salmon beats. In addition to the Tay, Dee, Spey and Tweed are added the Thurso, Helmsdale, Brora, Conon and Beauly. 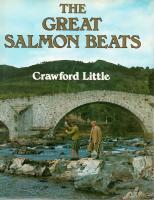 There is a chapter also on the Highlands and Islands. In vg condition with a dust jacket this is a must have for fathers and fishermen alike.